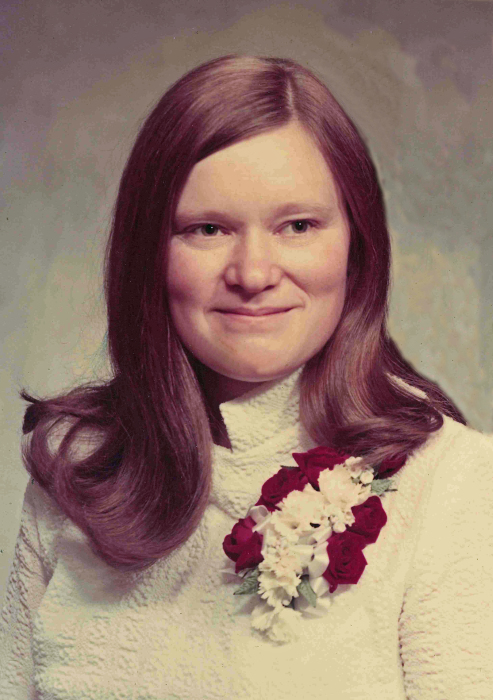 Sharon Bowman, age 69, of Stacy, MN, passed away on February 6, 2019. She is preceded in death by her parents, Harold and Audrey Parson; and brother, Scott Parson. She is survived by husband, Verlin; children, Kyle (Bonnie), Keith (Hope), Kraig, Kelly (Paul); grandchildren, Lacey, Levi, Mateo; brother, Bruce (Sheila); sister, Janine (Mike), nieces, nephews, other family members and friends.